Everybody who are related with Forex market first look indicator chart trend etc.But doesn’t know the Concept of Forex Market move. But all have to know about this.Some fantastic people who are really work for Forex market in his own mind.Thanks them.ok lets go for getting some knowledge. This is not a trick question. For instance, has it ever occurred to you after watching the price action on GBP/USD for days, seeing it go from 1.60005 to 1.61750, and ask yourself that question? Well, I have and the simple answer is that there are more orders BUYING GBP/USD than SELLING, so the price went up from 1.60005 to 1.61750 based on more demand and less supply.Then, it dawned on me that for every price action, a tick, or a pip, there are orders being filled. The market is traveling to the direction where it gets more orders. Now think of this like taxi cabs instead of subway or a train. 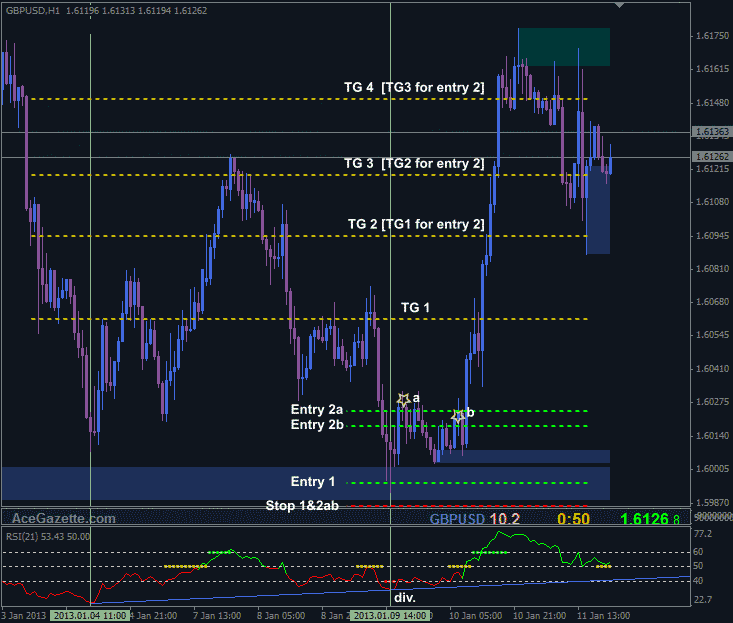 The orders are dictating where the market goes, not the market making stops at every pip and see if there are orders. If there aren’t any orders, market will not even travel there in the first place. The real question is why the orders are piling up one way? The answer, of this supply & demand symptom that we are seeing of more demands on the GBP/USD is the key to understanding Forex Market.Take a moment and think about it. The reason why GBP/USD is moving up is because the market thinks (perceives) that GBP is more valuable than USD. That is why it is getting bid up. The real underlying question is: Why does the market think GBP is more valuable than USD? Here is the real answer: Forex Market moves because of fundamental news. Forex Market moves because it is constantly trying to reach equilibrium with news events, pricing in surprises in fundamental news and sentiments. In other words “The Price GBP/USD (or any currency pair) is trading at is NOT its real value, but a perceived future value, an estimated value that the market has placed on it, as results of past, present, and future (estimated) events. That’s why it’s so important to understand Fundamental news. Every high impact news release changes the perceived value of the currency, understanding these fundamentals will give you a bird’s eye view of the market and allow you to place trades and stay on the right side of the market. Fundamental news moves the market. Market constantly adjusts to reach equilibrium. Current Price is a reflection of market perception of what the future price is going to be. Continuing next part ……….. How does the Forex Market move? Next How does the Forex Market move? You are right but the think is how can i realize when fundamental news good or bad? Hope you will be continue this kind of matter and be clear about it.Thanks.